The act of baking a pie lends itself to pitfalls. The filling can’t be too watery; the crust can’t be overbaked; the result can’t be too sweet or too bitter. 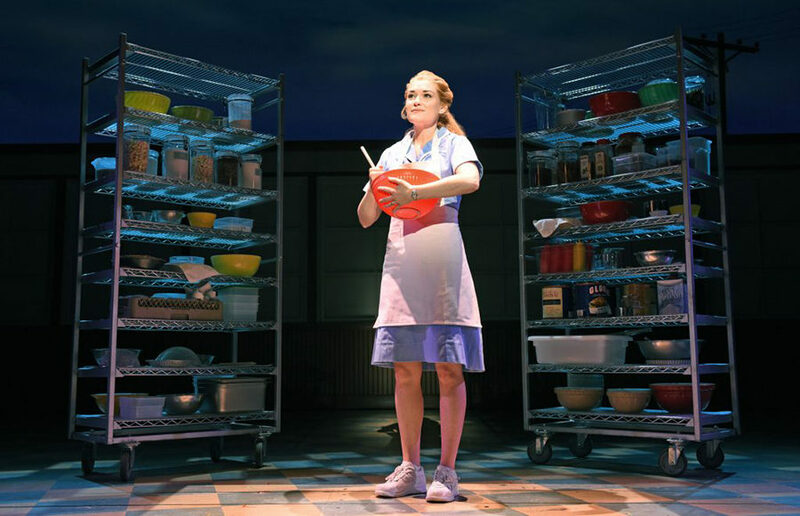 But in “Waitress,” now playing at the SHN Golden Gate Theatre in San Francisco, the recipe is simple: sugar, butter, flour. The show, which opened at Berkeley Repertory’s Peet’s Theatre last weekend, began in the home of an upper-middle-class Black family preparing for a big family dinner. The play took place where most plays seem to: inside the homes of the upper-middle class.